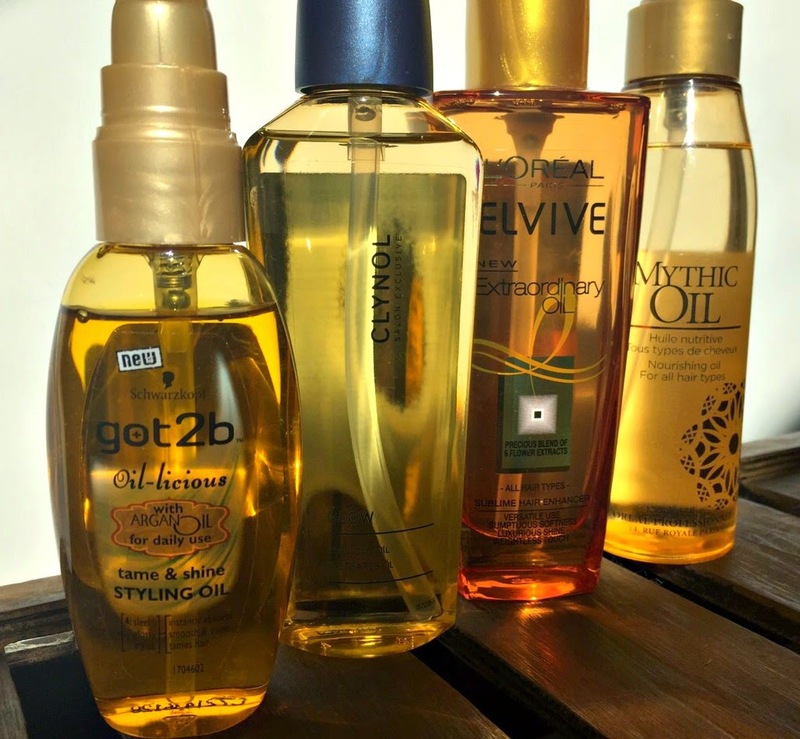 Hair oils have come a long way in the last few years, often a product many steer clear of due to the word oil and thinking this means greasy hair, and not really knowing how much they can help in the styling and maintaining great looking hair. A hair oil really can be a multi-tasking product and once you get the hang of how much you need, you'll find the benefits are definitely worth trying one out. But what is a hair oil? 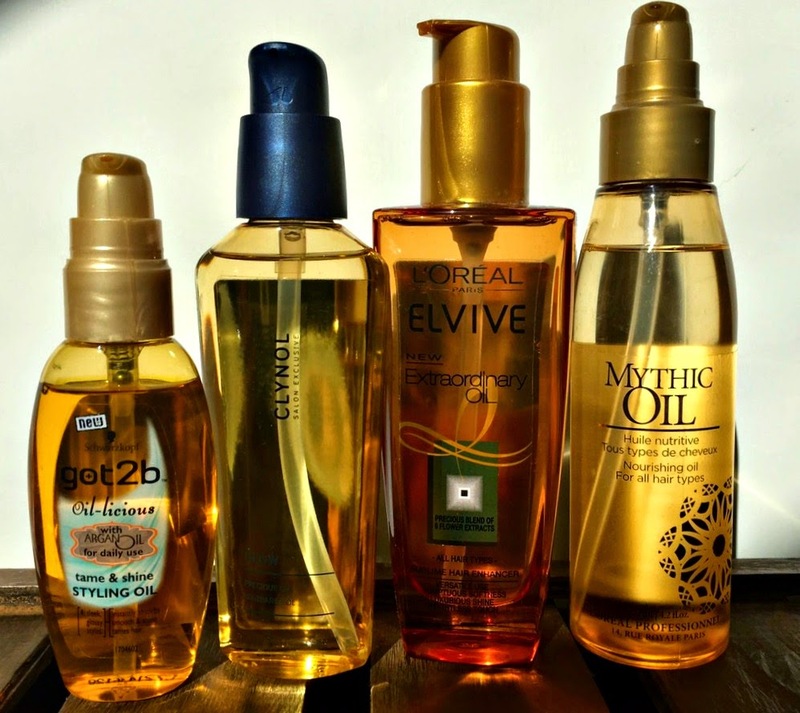 Hair Oil is a kinder, more nourishing upgrade from serum. Whilst serums usually contain silicone that coat the hair, for a high shine finish, hair oil protect and penetrate hair to still give shine, but on a much more conditioning level. Often containing hair boosting help, in ingredients like Argan Oil and Vitamin E.
Most hair oils are now light and won't leave hair feeling heavy or product loaded. I love using hair oils to finish styles - using a tiny amount to add shine and tackle any flyaways. It's also great for a hair pamper - adding a few drops to damp mid lengths and ends and leaving overnight for more of a treatment. My top tip, avoid adding oil near your roots and scalp (unless you are doing a hot oil treatment) Value for money wise, it's amazing. A bottle will last a LONG time, just keep it stored away from light. It also gives your hands a little nourishment too!